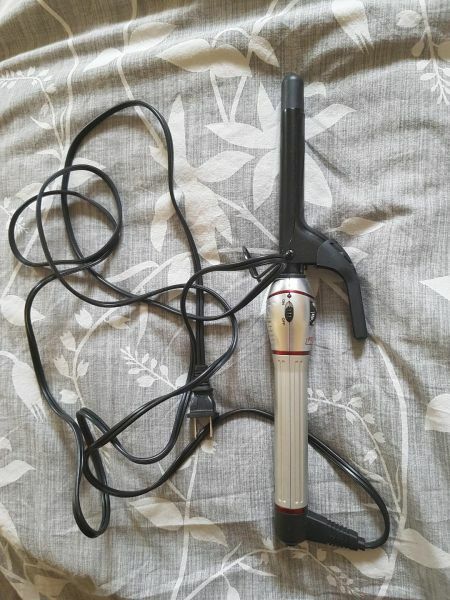 Selling my professional hair curler. 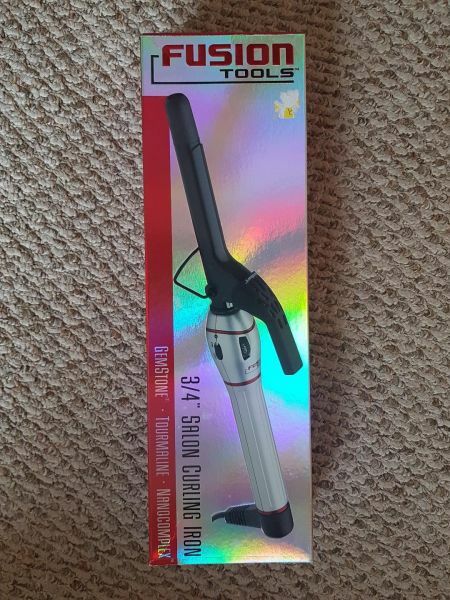 Bought at a hair salon, used about twice, works very well, quick heat up and gets very hot, long lasting curls, 3/4 inch. Comes in original box. Contact me if you are interested, and feel free to make an offer! 7802280241 text or call!